iQagent is the best industrial augmented reality app for Hololens. Quickly create and view live process data, documents, forms and videos in context of real world equipment. iQagent is AR for the plant floor, made simple. iQagent for Hololens allows users to place data and resources directly in context of your plant floor equipment. Place live data displays next to sensors, or KPIs near production lines. Place videos and schematics in space next to relevant equipment for quick access. 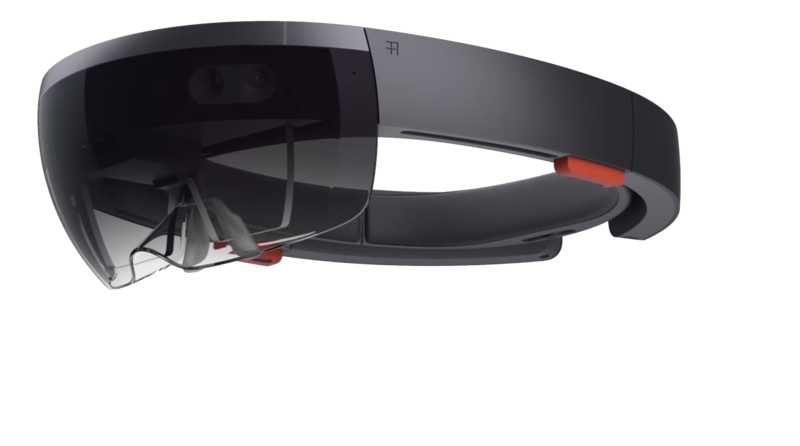 With the Hololens, your team now has their hands free to work. Place schematics or training videos next to the equipment you are working on. See live process data in context of the machine for quick, intuitive visualization of your process. 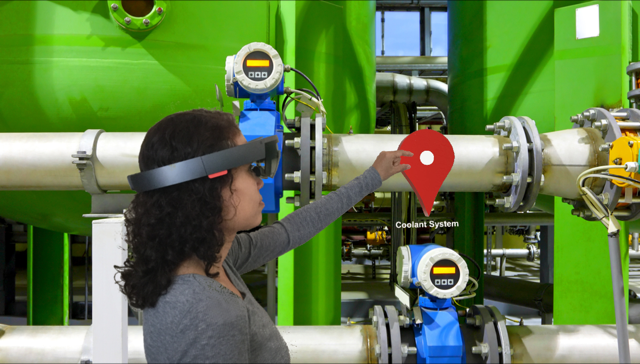 Use mixed reality to step workers through tasks. Using iQagent with the HoloLens, less experienced workers get quickly up to speed, performing at higher efficiency with less mistakes.